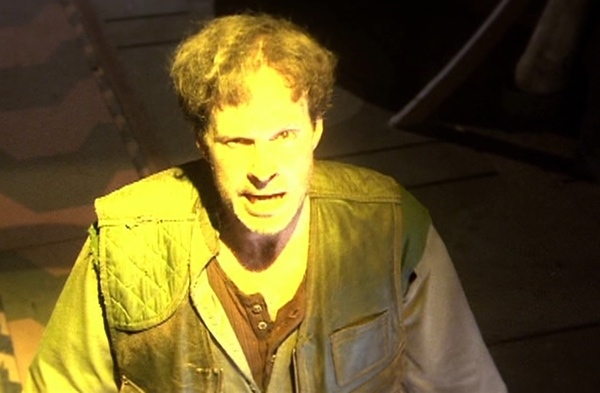 Guest actor Dwight Schultz is more tortured than “Howlin'” in his turn as a former soldier grappling with ghosts in his head and an invisible stalker who likes to snack on human organs. Meanwhile, Dr. Franklin needs to revisit his medical ethics training and a cryogenically suspended visitor from another century is most emphatically not Buck Rogers. Welcome to “The Long Dark”: it’s comin’ for ya!